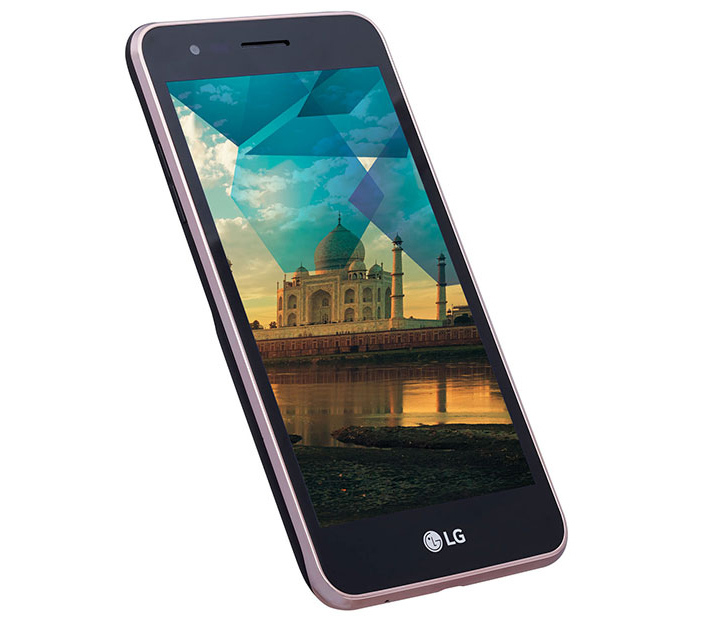 This is a regular phone but comes with a special mosquito away cover and a stand to function as a Mosquito Repellent available for certain nations where this feature is valued. 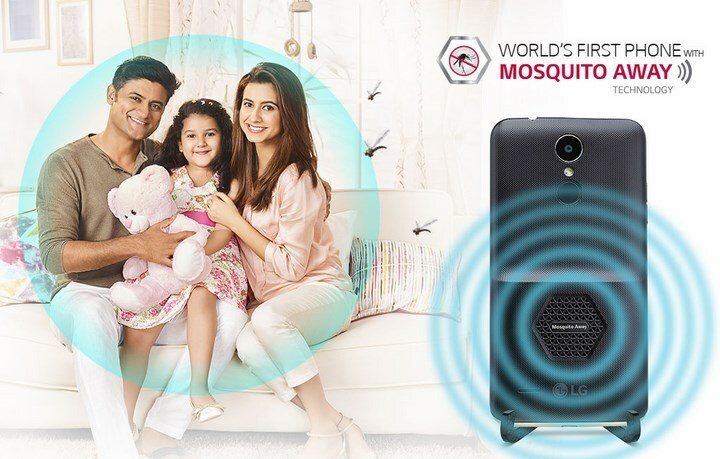 LG k7i is a great mobile phone with all the necessary features but it comes with a unique feature of mosquito repellent. In some Asian and African countries including India mosquitoes and diseases that spread via mosquitoes like dengue, malaria, fillariasis haven’t been eradicated yet. So people are trying various mosquito repellent methods as mosquito nets, coils, vaporizers and etc. But all these methods are troublesome and due to chemical ingredients those can be poisonous too. 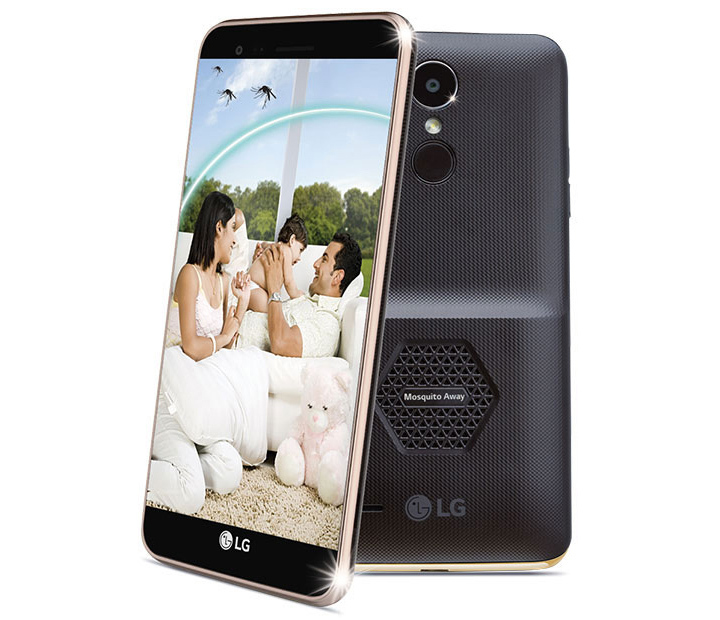 LG k7i has an ultrasonic technology which uses sound waves above human hearing range that can repel mosquitoes by interrupting their signals. It does not need any refills and safer than all other methods. 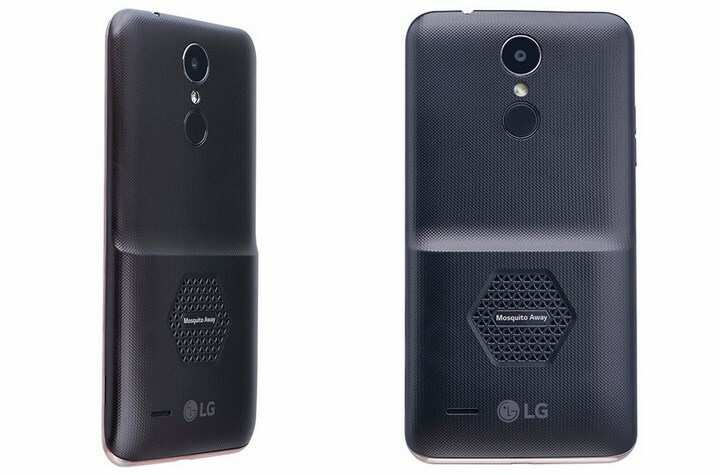 Thought LG k7i isn’t a high end phone, it still comes with a nice package of normal back cover, mosquito away cover and a mosquito away stand. 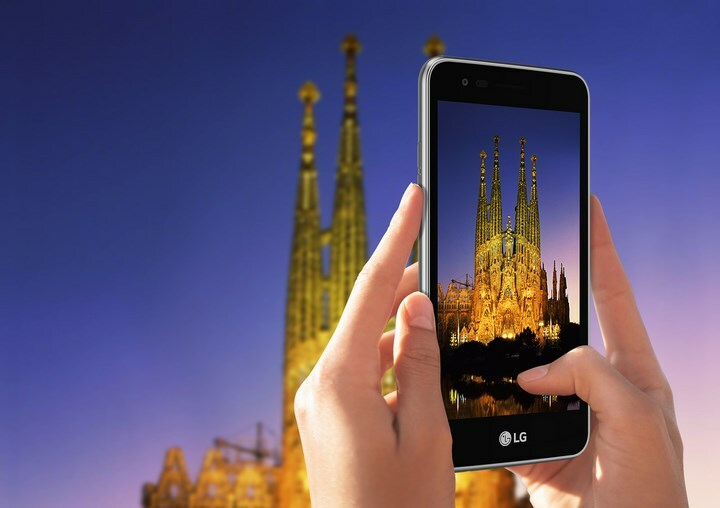 It comes with an 8MP rear camera and 5MP selfie camera with gesture shot. 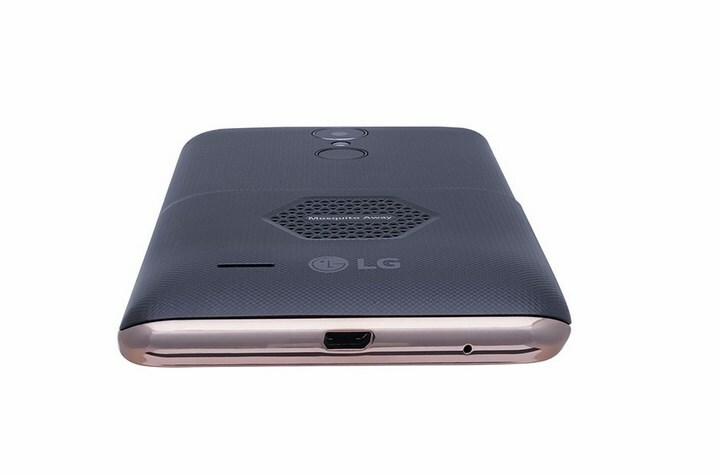 It also comes with stunning 12.7cm on-cell display, 2500mAh battery, 1.1 GHz quad core processor, 2GB RAM and 16 GB EMMC storage fulfills all your needs that you expect from a phone. 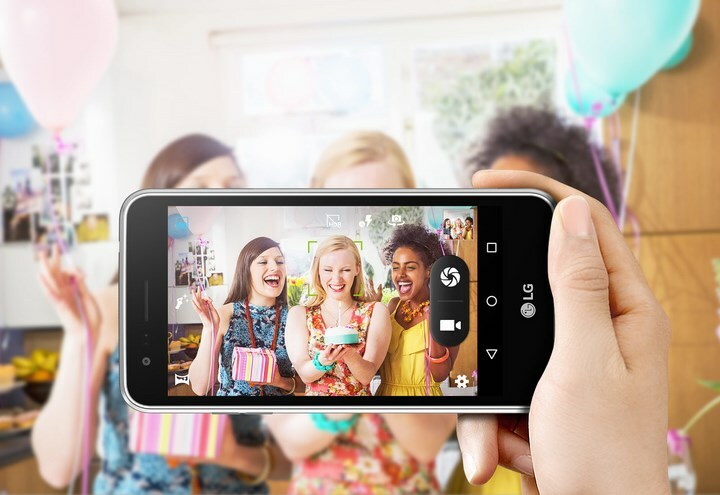 It has slots for two Sims and a separate memory card enhancing capacity. As you always keep your phone with you even when you go to bed, it will keep you safe from mosquitoes without knowing. It’s like carrying armor against mosquitoes wherever you go. It is only 100$ and totally worth a chance.